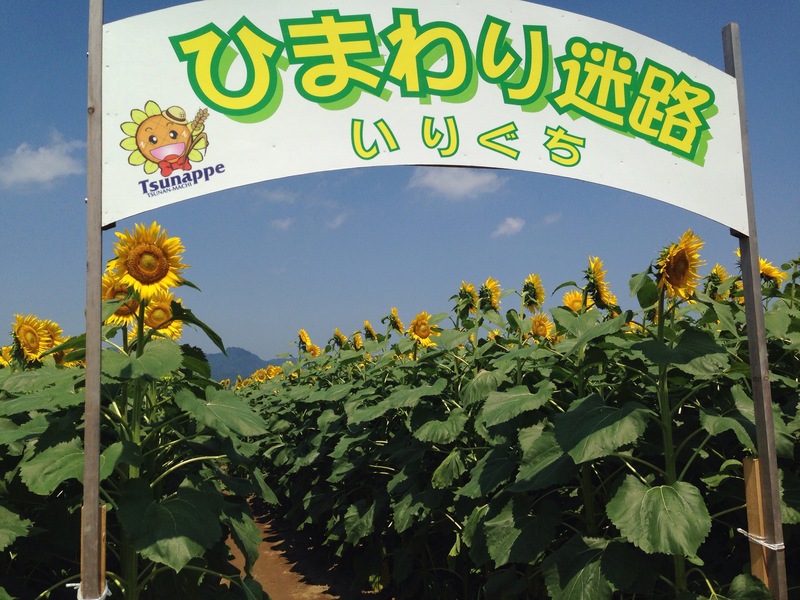 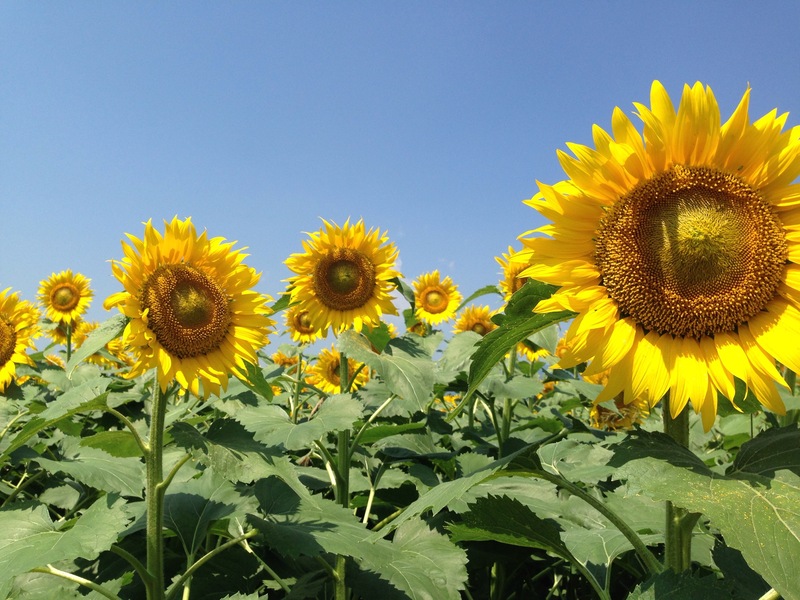 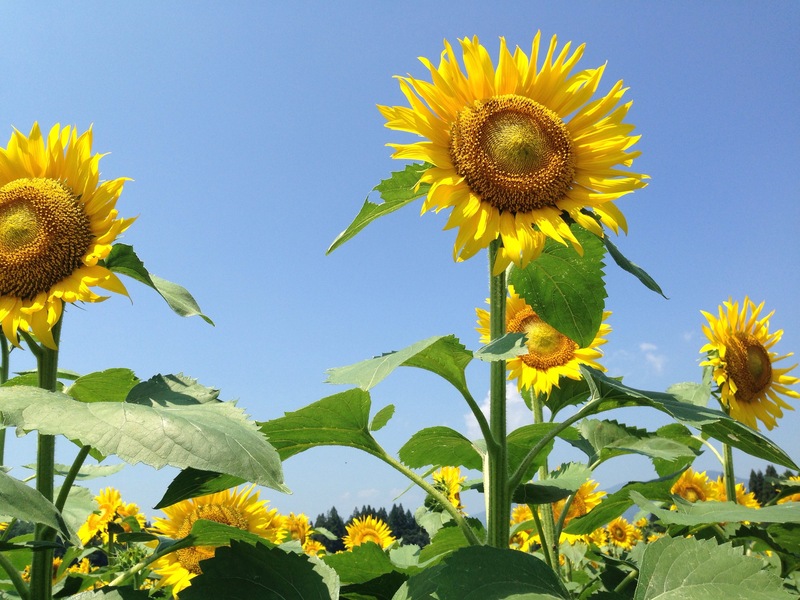 We visited the Sunflower Field in Tsunanmachi Niigata. 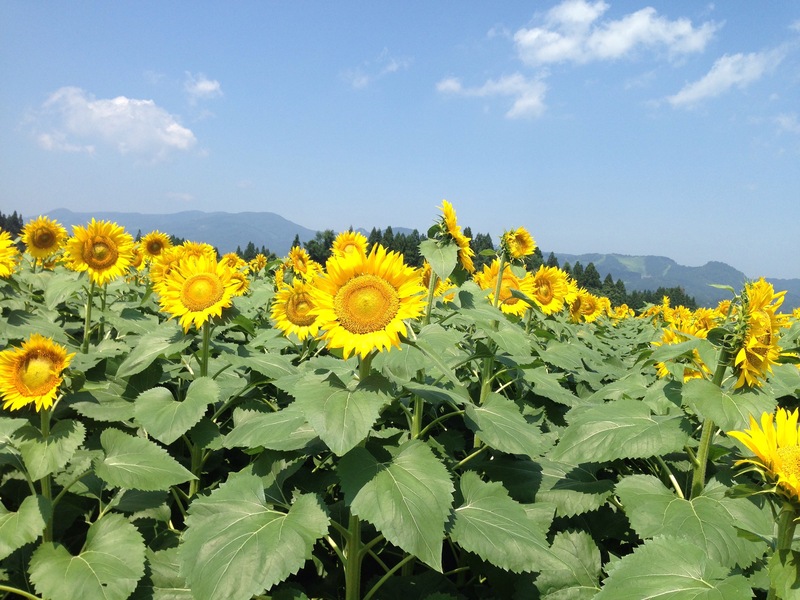 It must have been spectacular to look at 500,000 sunflowers in bloom, but I was too short to capture them all. 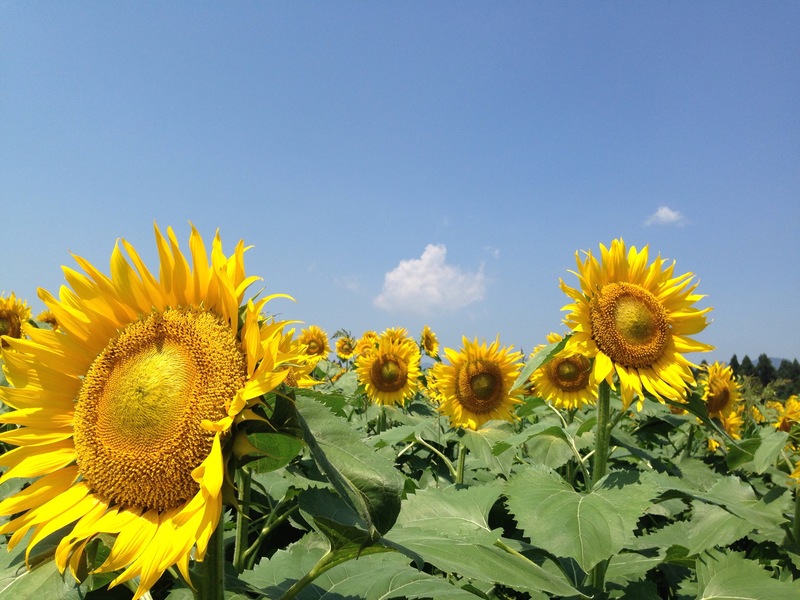 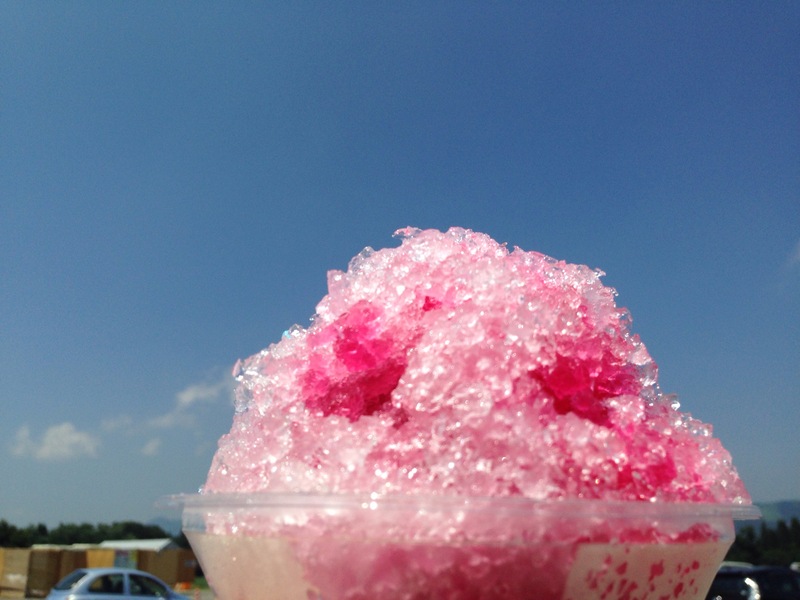 Welcome to Happy Mommy website!